On August 7, 2018, MG Bertulfo and the Kuwento! 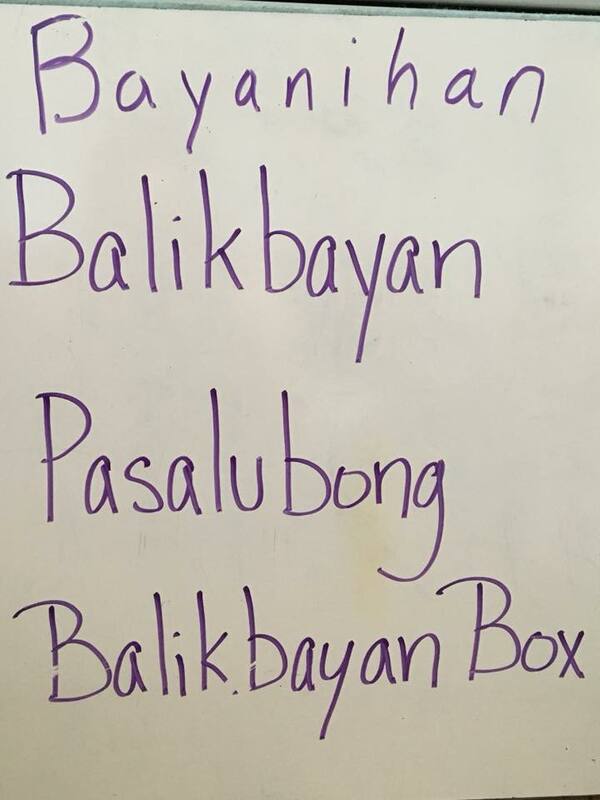 Filipino Story and Language Camp in Oak Park, IL launched the Bayanihan Foundation’s NEXTGEN ‘Balikbayan Box’ Book Drive. 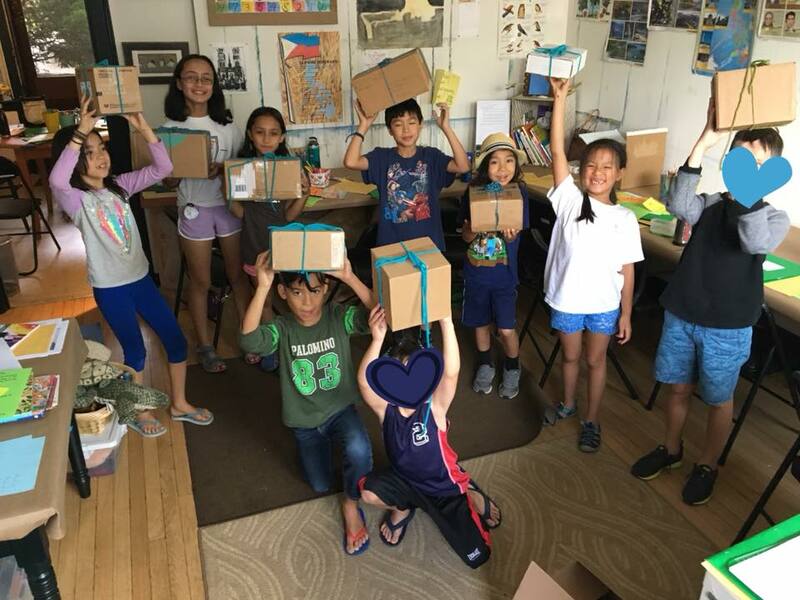 12 excited Filipino American children put together ‘mini balikbayan boxes’ full of books and school supplies, as part of a week-long ‘Kuwento (Stories) Camp. 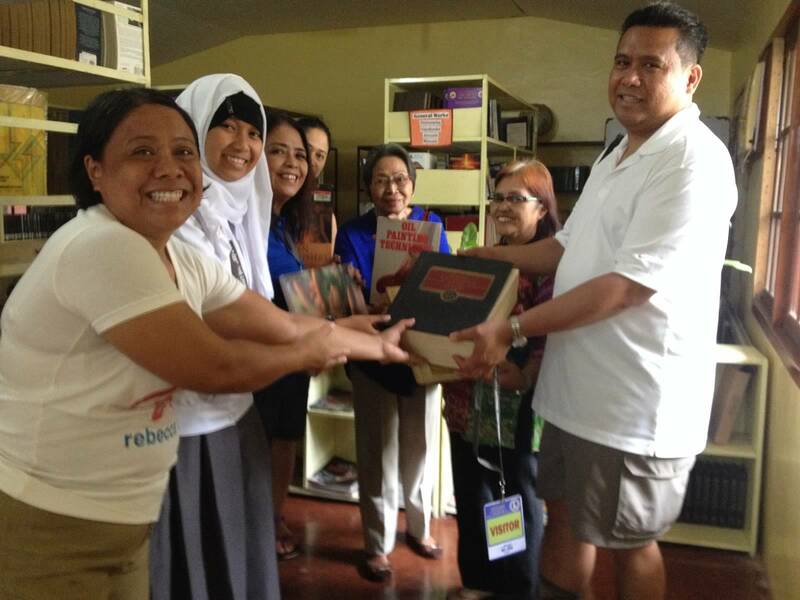 The mini-boxes kicked off the foundation’s plans to send 3,000 books to Giporlos, Samar and Iligan City and build libraries there. 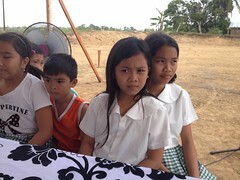 The kids’ enthusiasm to build the mini-balikbayan boxes hopefully spur others to donate, help build the libraries and support the Bayanihan Foundation’s goal of education and long-term sustainability. Bayanihan Foundation board member Dr. Maria Ferrera of DePaul University and I joined renowned artist and writer MG Bertulfo as she spearheaded a successful Kuwento! Filipino Story and Language camp in Oak Park, IL. 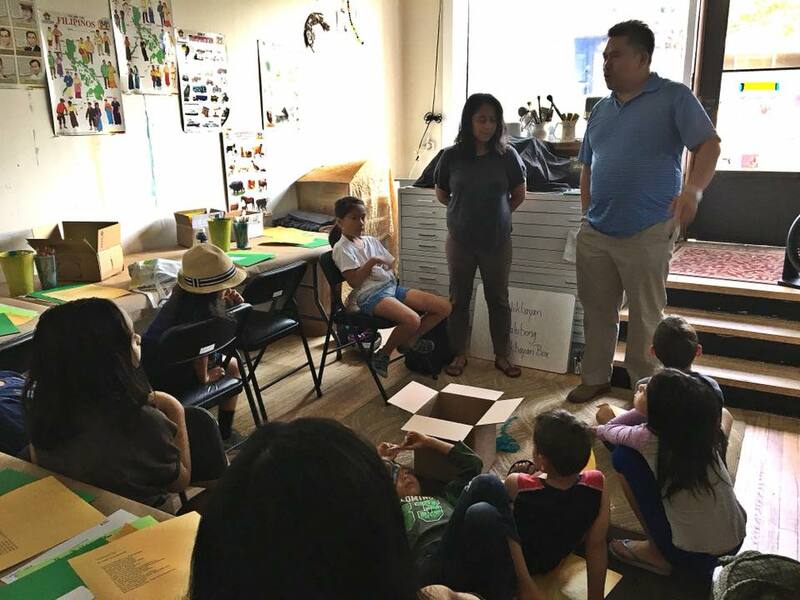 MG inspired the Filipino American kids to learn about their Filipino heritage at the same time they learned on how they could share beyond themselves. The Bayanihan Foundation will host two house party fundraisers in Chicago, IL and in Los Angeles, CA. The Chicago house party fundraiser will be held on August 25, 2018 at the home of Dr. Maria Ferrera and Dr. Adam Avrushin in Oak Park, IL. The Los Angeles house party fundraiser will be held on August 26,2018 at the home of Joselyn Geaga-Rosenthal and Fred Rosenthal. NEXTGEN 2018 Fellow Camillo Geaga will also co-host the Los Angeles fundraiser. Please RSVP by calling Bayanihan Foundation (773) 273-9793 or email at dale@fdbayanihan.org if you’re interested in supporting the foundation’s educational efforts and enjoy delicious Filipino foods. Your donation will also support the NEXTGEN 2018 Program that promotes young Filipino Americans to know more about their culture & heritage and develop sustainable projects. Your donation can also be directed to support the Jolynne Andal Biljetina Scholarship Fund. This entry was posted in Diaspora Giving, Education, philanthropy and tagged diaspora giving, diaspora philanthropy, education, Filipino diaspora, Philippine giving. Bookmark the permalink.